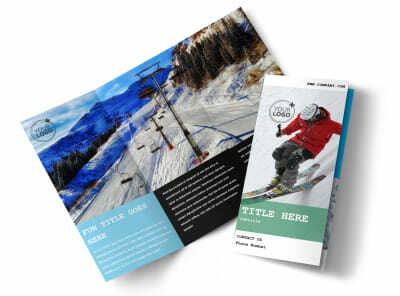 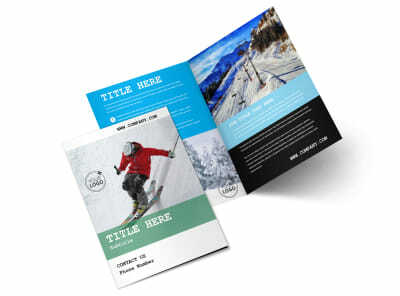 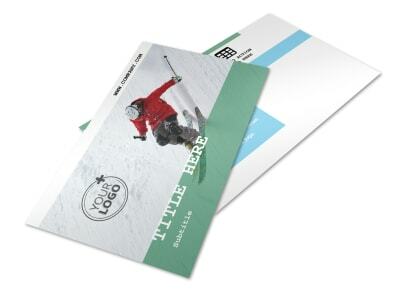 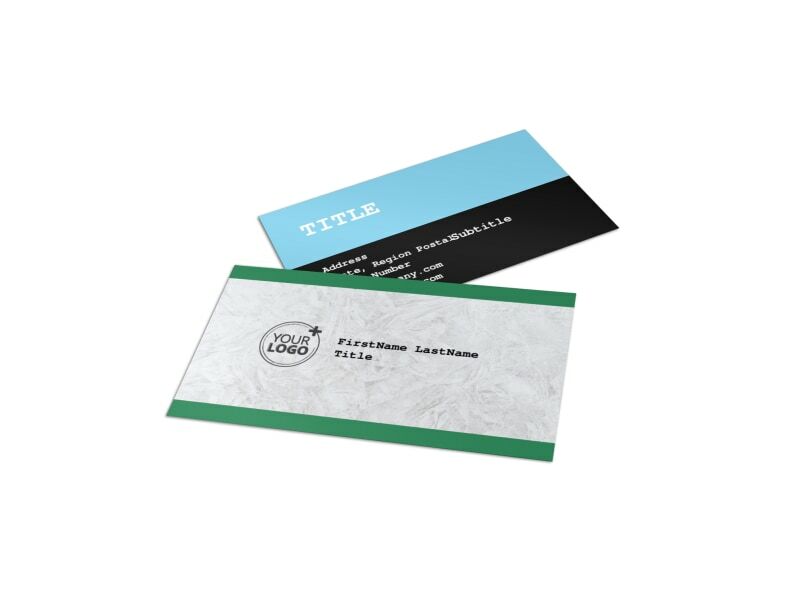 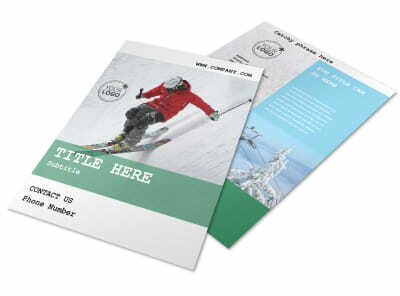 Customize our Fresh Powder Ski Resort Business Card Template and more! 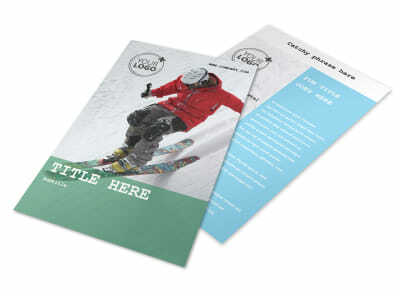 Keep patrons in the loop when they need your contact info by distributing fresh powder ski resort business cards. 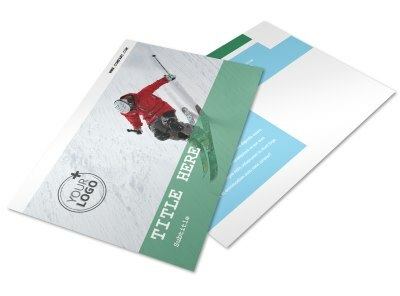 Customize your cards using your choice of template and uploaded photos, graphics, and artwork. 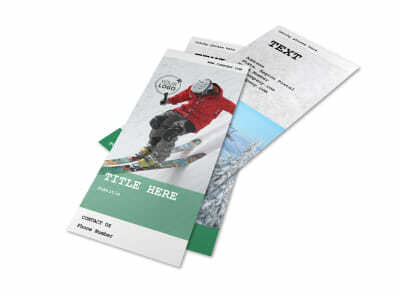 Use custom text to include your website URL, email, phone, and other deets. 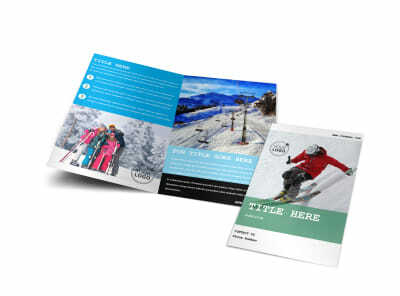 Begin the design process now, and get your cards in hand in minutes!